Macy's began testing Apple iBeacon technology using iBeacon transmitters and a third party shopping app called shopkick. Apple introduced iBeacon with iOS 7. The iBeacon tech uses small transmitters that send data over short ranges using Bluetooth low energy (BLE) which is part of Bluetooth 4.0. This tech can enable all kinds of revolutionary location aware user experiences. Especially in mobile commerce. News stories have appeared in USA Today, Wall Street Journal, The Verge, VentureBeat, Silicon Valley Business Journal, Fast Company and more. "So far the trial is limited — Macy's will only ping your iPhone when you actually enter the store." 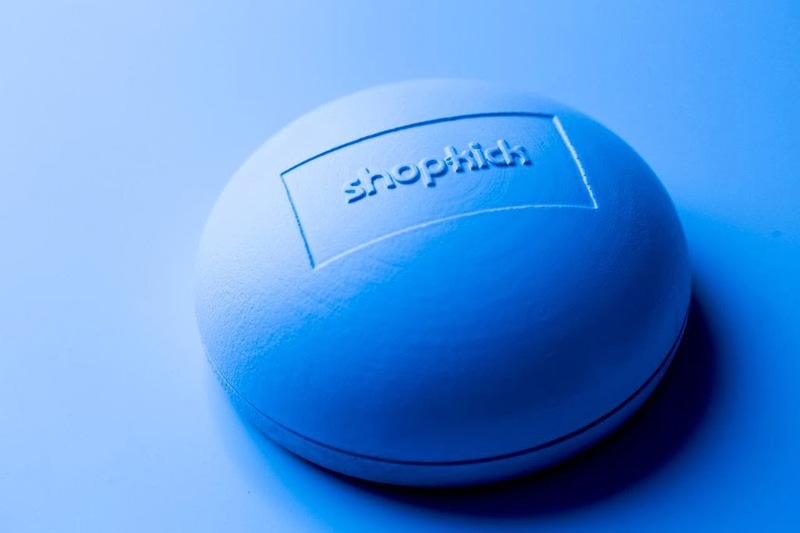 "For the test, Shopkick has placed several Bluetooth transmitters it designed in a few departments of Macy’s stores in New York and San Francisco. The test, just among Shopkick employees first, will last for several weeks before being rolled out to a wider group, said Roeding." Either way it does seem clear that Macy's is not using their own mobile app. But instead this is a test limited to the third party shopkick app. shopkick is a startup located in the valley in Redwood City, started in 2010 and they released their first app in Aug 2010 with Macy's as 1 of 5 initial partners. They now claim over 6 million users and over 150 brands and retail partners, like Macy’s, Old Navy, Best Buy, JCPenney, Crate & Barrel, Sports Authority, Target, etc. They spent a year developing an iBeacon compatible transmitter called shopBeacon, which is being used for the first time in this limited closed beta at only 2 Macy's department stores in New York and San Francisco starting Nov 20.